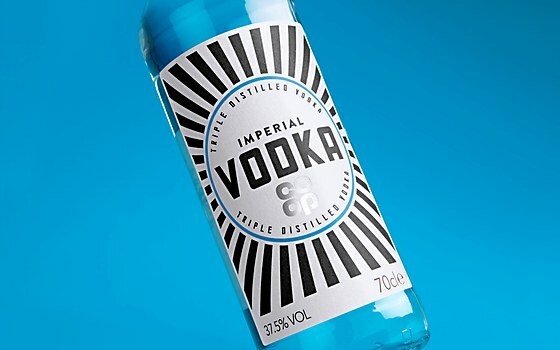 The packaging for Co-op’s own-brand alcoholic beverages uses a distinctive blue to reflect its fresh way of thinking. 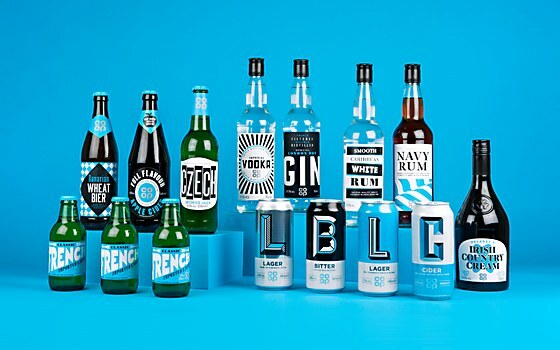 Background: Co-op approached us to redesign its core range of own-brand beers, ciders and spirits. 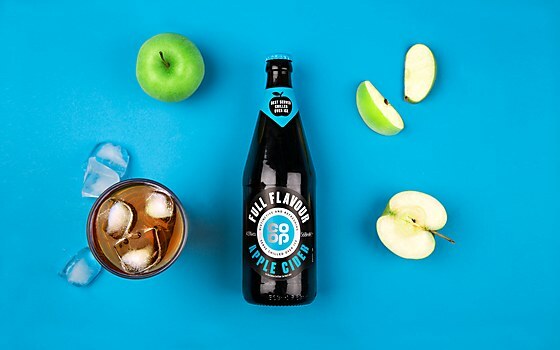 As a company, Co-op is proud of its own-brand offering, and more often than not, we see shoppers now savvier to the quality, innovation and choice that many own label products offer. 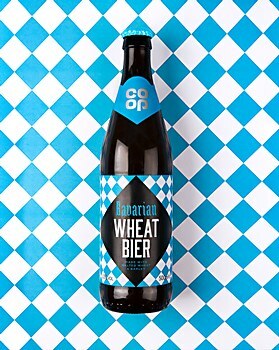 Our job was to communicate Co-op’s pride and quality of product through the design and create a range that would have impact on the shelves. 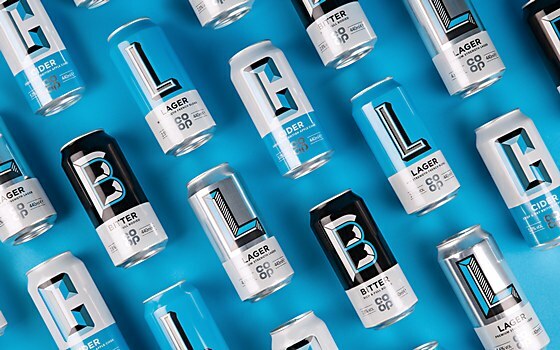 Reasoning: Instead of designing a different concept for each range, we chose to look at them as a larger family for greater impact. 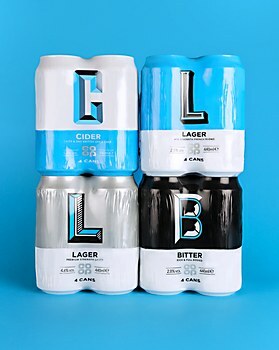 Using a fixed color palette gave the range consistency and allowed us to showcase the unique attributes of each product with ownable, bold graphics and expressive typography. 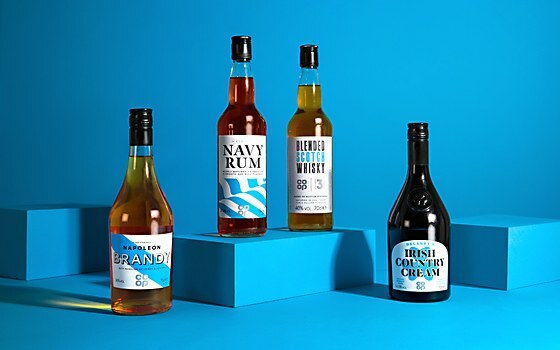 Whether it’s beer, cider or spirits, Co-op’s distinctive blue cohesively identifies the collection as a whole. Challenges: Finding a balance of rigidity and flexibility in the rules we set. Our approach was to be eclectic, but too much freedom felt chaotic when we saw the entire range together. We had to get a grip with understanding the balance and determine which elements to be strict with. 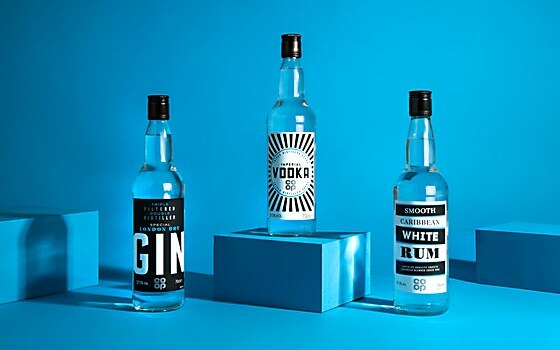 Favorite details: How far the design pushes what can be expected from own-brand alcohol. This was a massive objective for us and the response shows that we’ve answered it. The feedback has been positive and it’s been reassuringly amazing for us to hear! 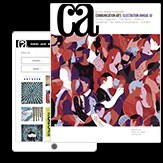 Visual influences: Our main inspiration came from a new, fresher way of thinking from those who challenge and aren’t afraid to break the rules. 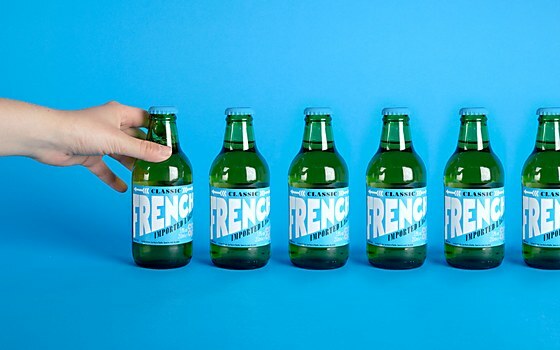 The expressive type and pattern of each sub range took inspiration from the little nuances of the product itself. We looked at origins and the descriptive language assigned to each. 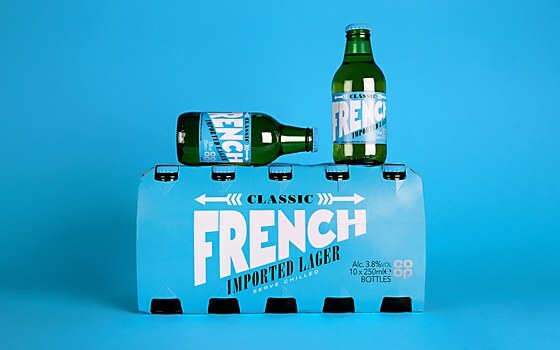 For the Classic French Lager, we thought about a French country style, and for the Cider, it was how to visually communicate ‘fresh’ and ‘crisp’. Specific demands: We were the most demanding of ourselves! Creating an eclectic yet cohesive own-brand range that can confidently sit alongside leading brands doesn’t make life easy, but we knew that it had to be done. 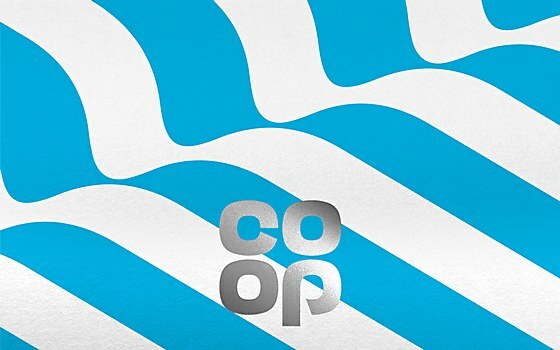 We wanted to push the boundaries of what was possible and the team at Co-op was fully onboard. 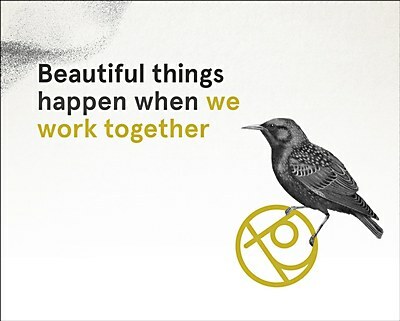 The identity for this Brighton, United–based co-working community uses eclectic designs to establish meaningful connections. 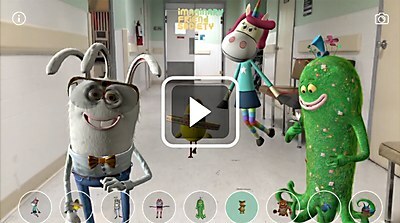 The Imaginary Friends Society AR app helps young patients understand the complex terminology of cancer through their trying times. 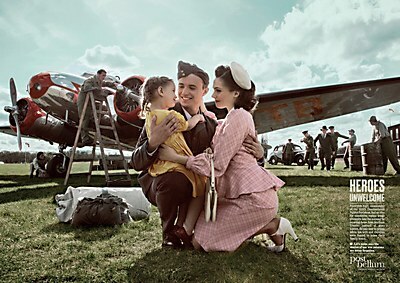 The print ads for this Czech education nonprofit commemorate the stories of these mistreated veterans of WWII.